Well here's the first post of 2017. 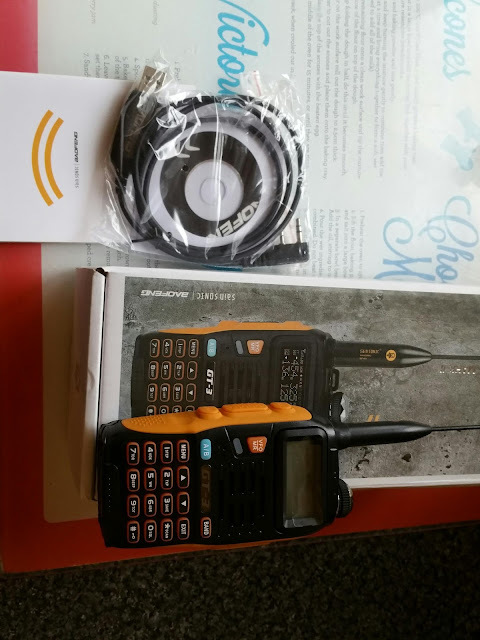 Yesterday my Baofeng GT-3 mk2 handheld arrived. 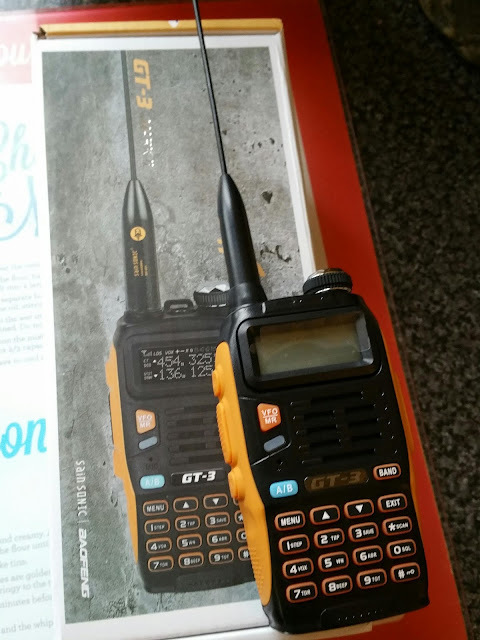 Still need to set up the memories properly - it's recognised as a UV5R in CHIRP but different firmware so other Baofeng images don't work with it. The programming software mini CD that came with it couldn't be read by 2 different CD drives but it's easy enough to get online or just use CHIRP.